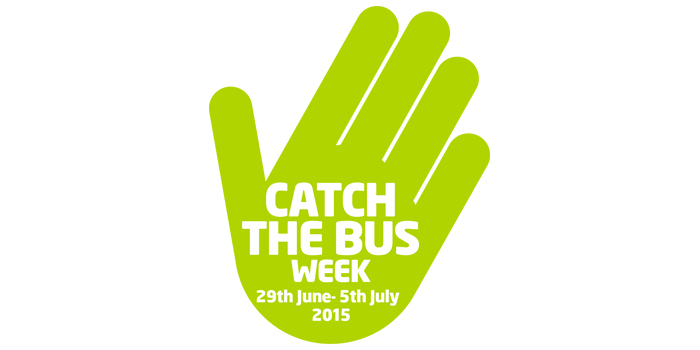 As part of the ‘Catch the Bus Week, PLUSBUS (Britain’s nationwide train to bus travel ticket) is giving train travellers the opportunity to buy one of our tickets for just £2 a day when bought online with train tickets. PLUSBUS day ticket prices normally vary, depending upon the location, but if bought online during June or July then they are just £2 a day. The online offer gives train travellers savings of up to half-price bus travel for many larger locations and is a real cash incentive to catch the bus to and from the rail station. PLUSBUS tickets are available for 290 rail-served towns and cities across Britain, including: Aberdeen, Birmingham, Bristol. Brighton, Cambridge, Cardiff, Doncaster, Exeter, Falkirk, Glasgow, Hull, K, Leeds, Liverpool. Manchester, Newcastle, Oxford, Plymouth, Reading, Swindon, Taunton, Weymouth, and York. So all over the country this week, there is more reason than ever to catch the bus and see more of the towns and cities that you love. PLUSBUS tickets for £2 can be bought with train tickets in June and July from any Train Operating Company website and also from most third-party rail ticket retailers, such as thetrainline.com and redspottedhanky.com.